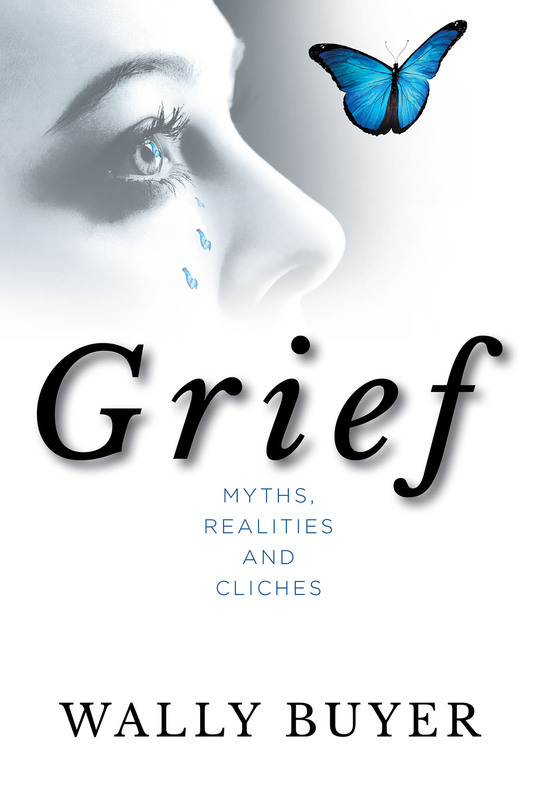 Managing grief is a monumental task and requires the bereaved to navigate through a myriad of obstacles that are not the same but unique to each person experiencing grief. The emotional fallout associated with grief is often likened to “the elephant in the room,” and few (including the bereaved) want to acknowledge its existence. Fewer still want to openly discuss what the bereaved are experiencing. The bereaved person typically just wants a friend with a willing ear to listen and/or permission to take the needed time to process the loss they are grieving. They don't want someone to pass judgment as to what they're feeling, nor do they want proffered advice as to how better to cope with their grief. They just want to have someone to care or give them a hug and offer a shoulder on which to shed their tears. Well-intended friends will, nevertheless, unknowingly offer irrelevant or hurtful advice, employing the use of cliché's or the many myths that surround what to expect during the grieving process. This book attempts to shine a light on what to expect, what to avoid, and what to ignore. The bereaved person reading it can use it as a resource, therefore, to help mute the painful impact of what they may hear from well-intended friends. For those wanting to help the bereaved, it can be used to as a resource for better understanding the grieving process and how to avoid saying the wrong thing.